​Sunil Gavaskar populary known as " Sunny" or " Little Master" is considered one of the sport’s greatest opening batsmen of all time. 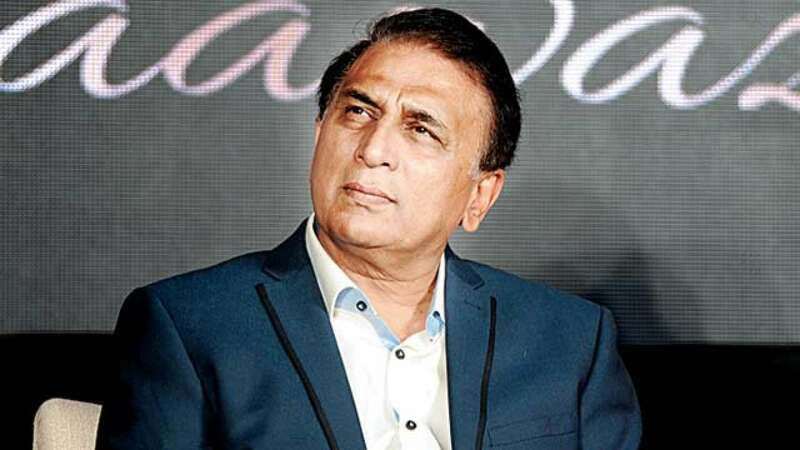 Gavaskar went on to break many records, setting his own long-standing Indian Test record of 236 not out (subsequently broken by Tendulkar). He is also the only Indian to have scored two centuries in a Test match on three occasions.